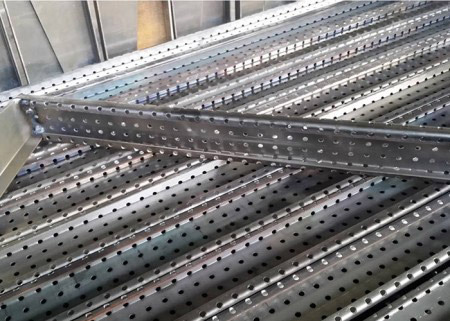 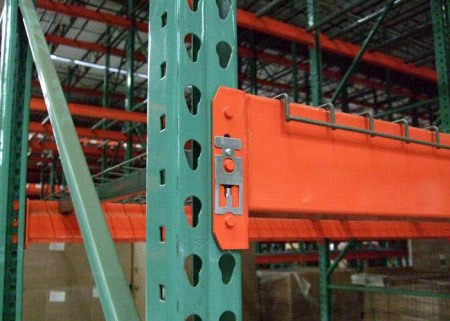 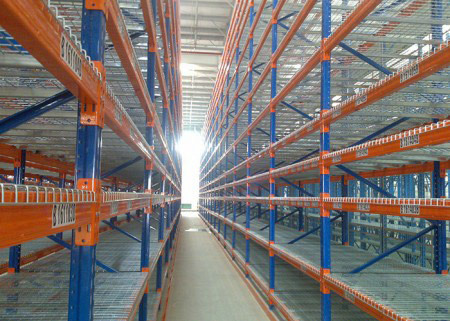 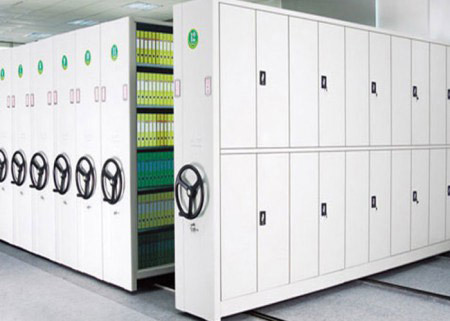 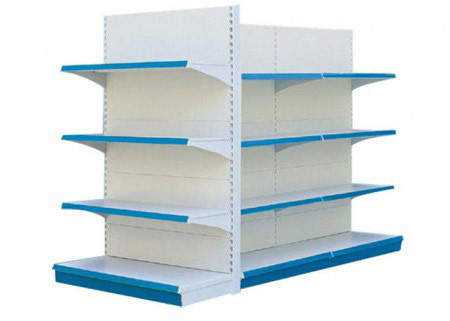 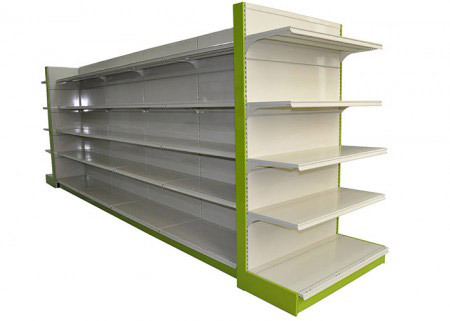 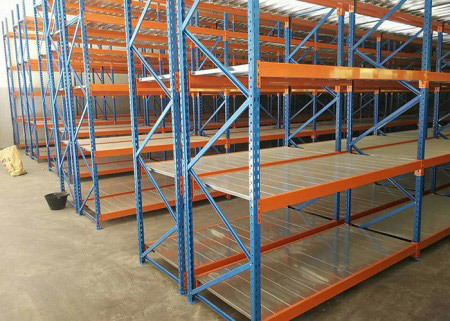 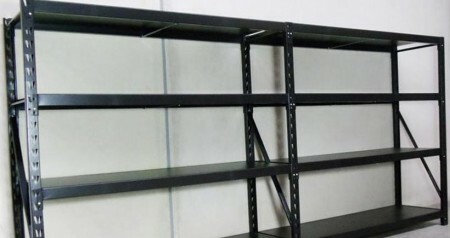 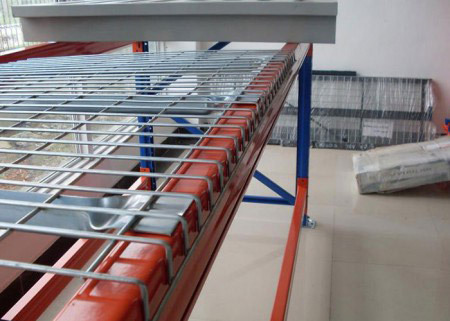 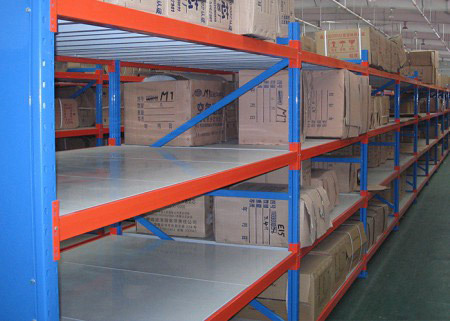 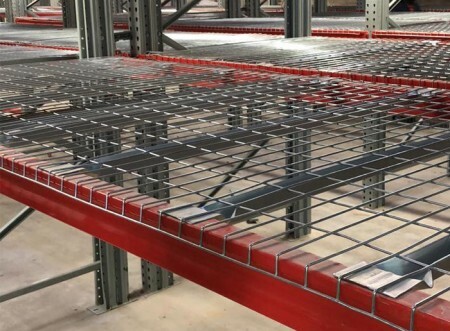 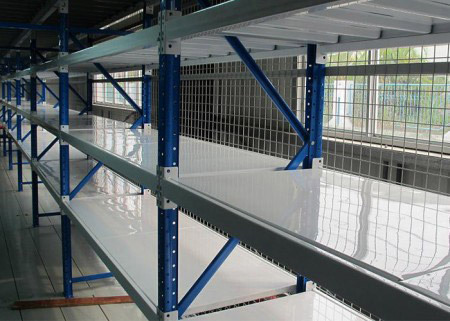 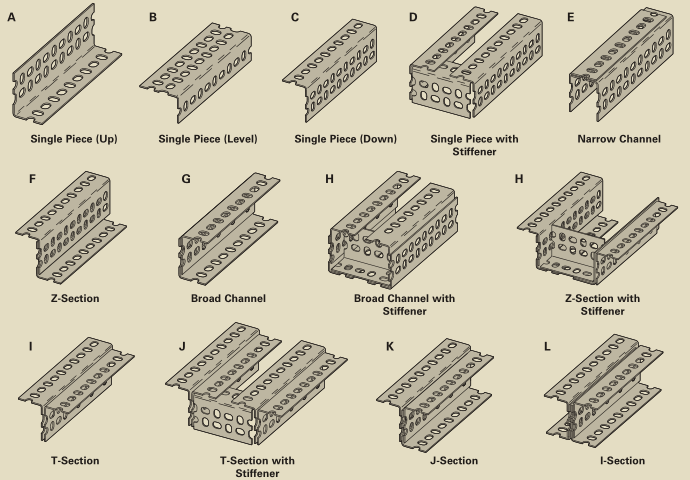 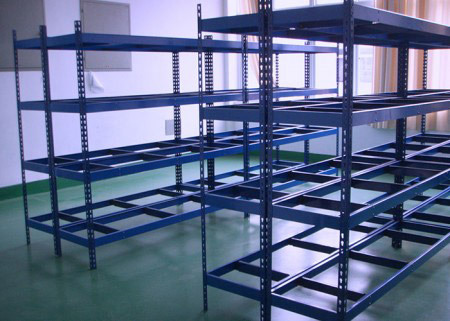 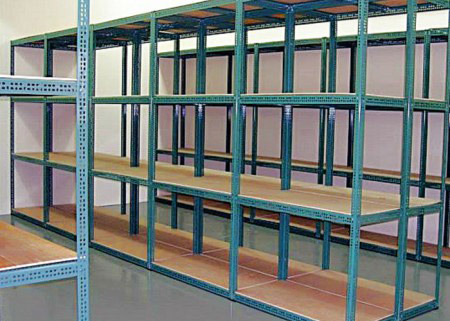 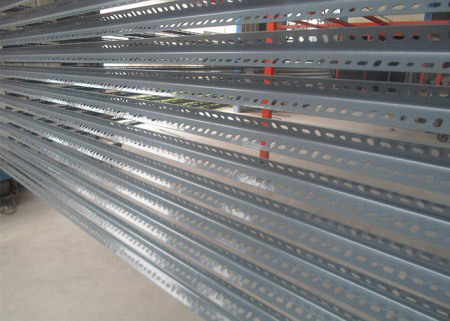 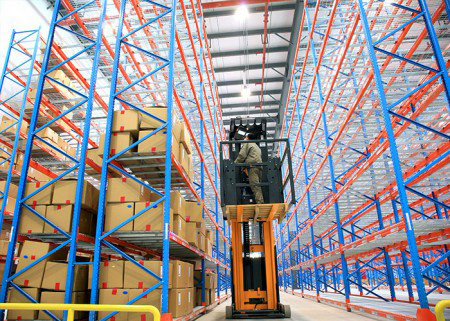 economical shelving, racks or electrical and mechanical supports. 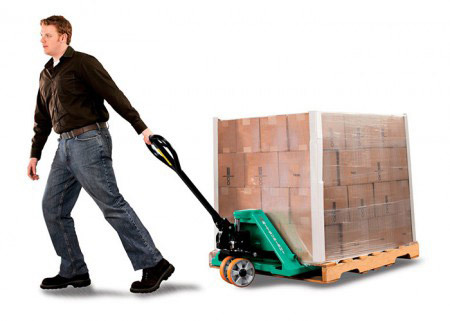 full flexibility. 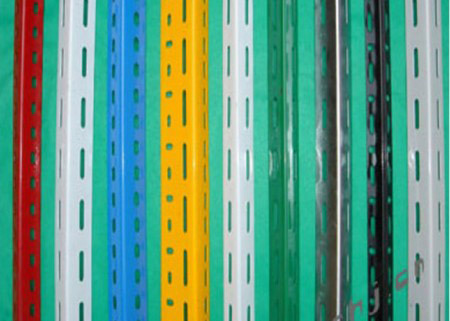 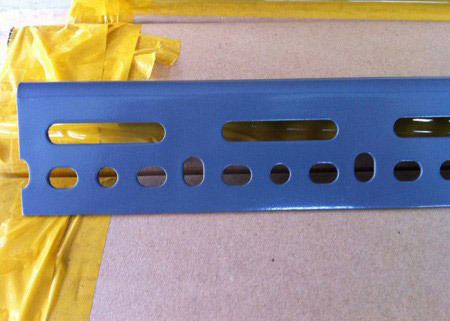 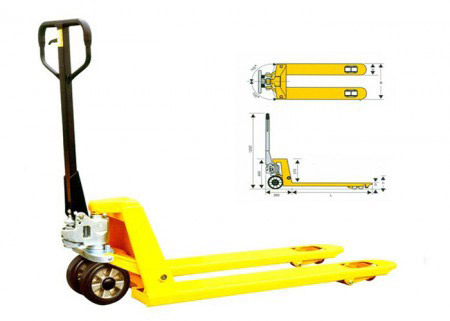 Three basic sizes are available for light, medium, and heavy duty applications. 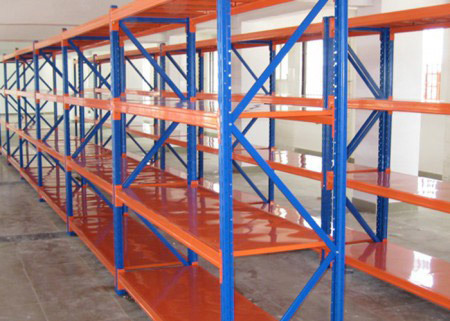 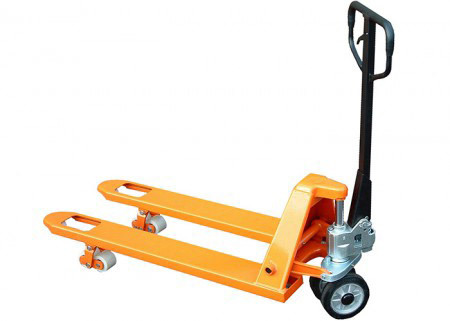 • Economic solution for a wide range of uses.